The number of dollars the World Bank contributed for building latrines in India. The number of people who die globally each year from polluted water diseases. Much of the world is in a war against the perils caused by inadequate or non-existent sanitation. People as diverse as Matt Damon, a Hollywood celebrity, award-winning actor and producer/screenwriter, and Narendra Modi, the current prime minister of India, are battling uphill against open defecation (in the sewers, in running streams, by the roadsides, in the fields and the forests, in garbage dumps). Mr. Modi actually campaigned for office with the slogan “Toilets Before Temples.” Using Gandhi’s 150th birthday—October 2, 2019—as a goal, the Indian prime minister declared his intention to end open defecation in the country by that date. A campaign was framed, Swachh Bharat Abhiyan (Clean India Mission), and $40 billion was allotted for building latrines and changing mindsets. 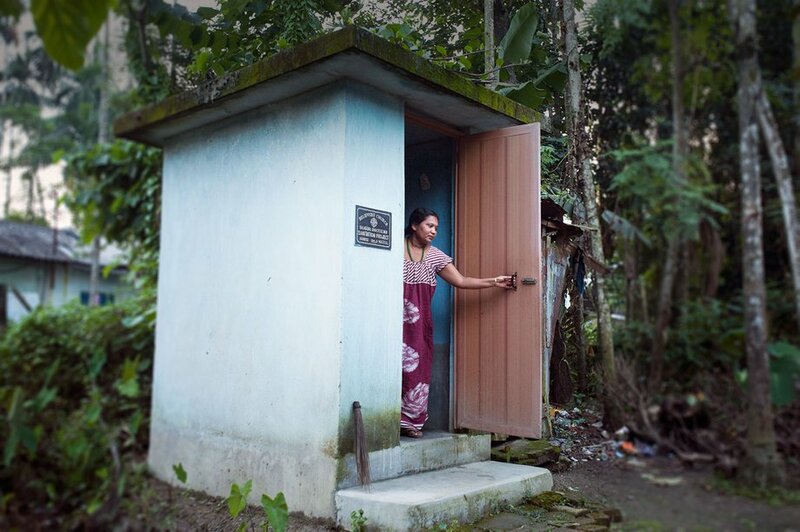 GFA World started building latrines in 2012, setting a goal of constructing some 15,000 concrete outhouses by 2016. Potable water, of course, travels hand in hand with sanitation, and in 2016, the ministry’s field partners constructed more than 6,822 “Jesus Wells” and distributed 14,886 BioSand Water Filters to purify drinking water. I never realized that I would eventually measure the impact of the Gospel by how many toilets had been built in a village. To read Karen’s informative report, visit What If You Didn’t Have a Toilet?